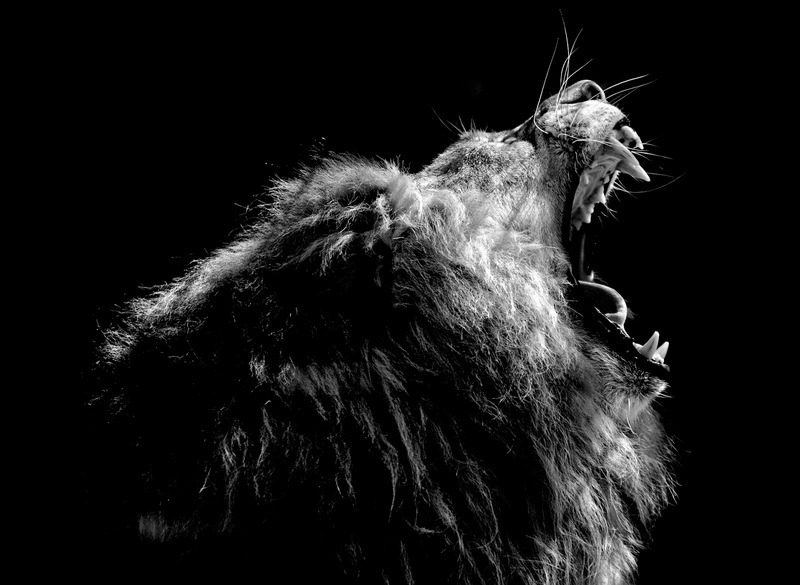 Q3 Market Recap: Hear the U.S. Economy Roar! The U.S. economy’s robust growth continues to lead global expansion, but there are reasons for investor caution moving forward as interest rates continue to rise incrementally, concern about inflation grows, and market volatility increases. The Q3 Market Recap shows that the global economic expansion continues, although at a slightly lowered pace. Last quarter, the Market Recap covered the strength in the leading economic indicators. Positive stock performance was underpinned by solid economic data again in the third quarter. As the U.S. economy continues its remarkable recovery from the recession a decade ago, investors are paying attention to all of these global and domestic activities that may influence how long and how strong this recovery will be going forward. Read the Q3 Market Recap to learn more. If you have any questions, or would like to begin talking to a retirement plan advisor, please get in touch by calling (855) 882-9177 or e-mail us at sbs@hanys.org. What’s Happening in the Retirement Market?